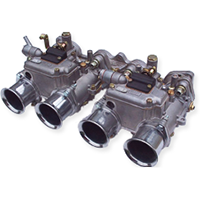 Part number: DHLB32SK Categories: DHLB parts, Service kits & Gaskets sets. Tags: Dell'orto, DHLB, DHLB32, Fiat. 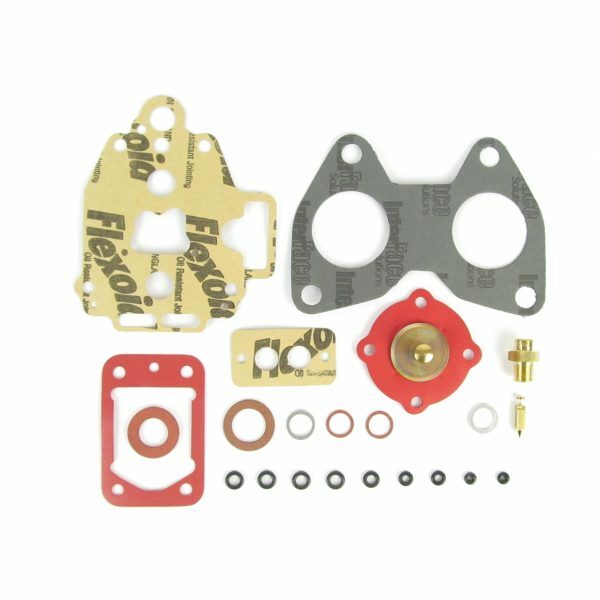 Service kit for 1 Dell’orto DHLB 32 carburettor as fitted to Fiat Campagnola.